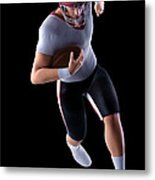 There are no comments for American Football Player. Click here to post the first comment. 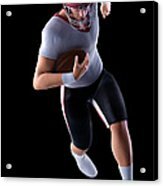 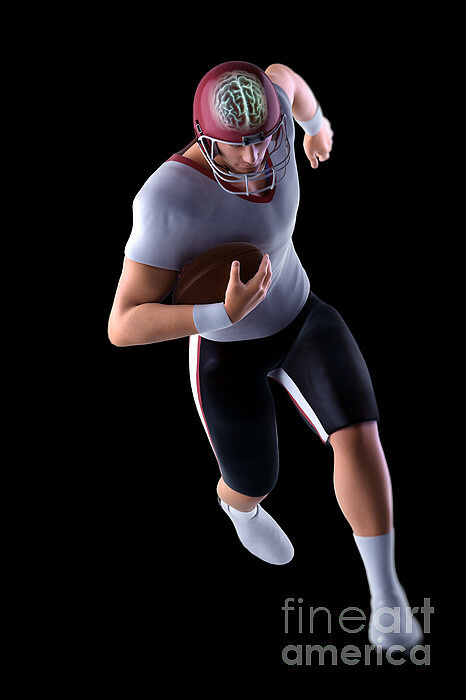 American football player running, with brain visible through helmet.